Education is a continuous learning process by which a generation is prepared for the future. 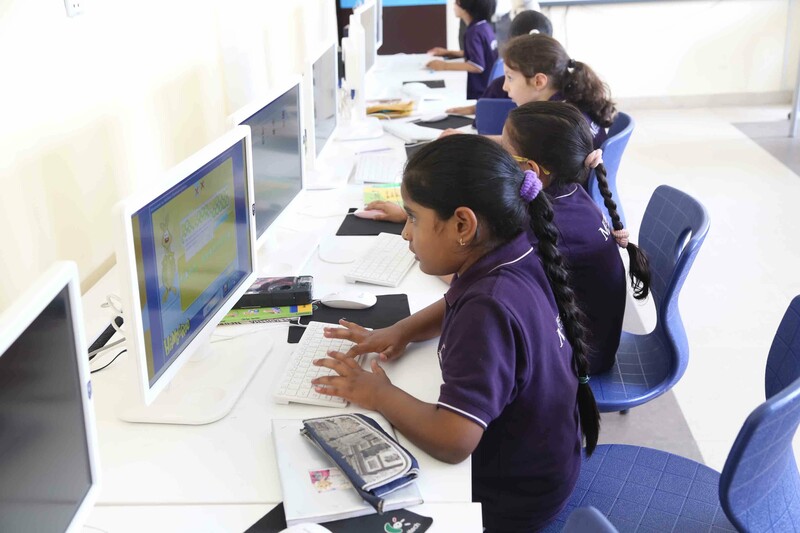 In BMS, every student receives individual and personal attention and the maximum comforts possible. It is our endeavor to make education a purposeful, meaningful and enjoyable experience. 	I Care is brought into existence to closely perceive and evaluate the strengths as well as weaknesses of each student which will also make frequent contacts to parents. 	Practical teaching methodology is applied using advanced teaching aid. 	Heuristic and lifelong learning methodology is nurtured to excel in conventional academic demands with emphasis to discard the learning by rote. 	Tailored teaching strategies incorporating latest technology is adopted to facilitate the diverse learning styles and intelligence quotients of the student. 	Emphasis on value education to create a climate that encourages freedom of thought is rendered while inculcating the savoir of self-discipline, punctuality, fair play and industriousness. 	Pursuing the modern trends in education, BMS offers a balanced and integrated curriculum that is assumed to meet our students’ diverse learning needs. The school provides a global standard of educational depth integrated with the national curriculum of Nepal required to pass the national level examinations as well.